Today, Grönland Records are proud to announce the reissue of one of ambient music’s hidden gems, by two unique musicians whose paths originally crossed in the early-eighties while working on Sylvian’s debut solo album, ‘Brilliant Trees’. In 1986, David Sylvian – of British Art-Pop band Japan – and Holger Czukay – founding member and bassist in legendary German Kosmiche band Can – were ostensibly reconvening for Sylvian to record a vocal for Czukay’s forthcoming album ‘Rome Remains Rome’. But on arriving at Czukay’s studio – a former cinema in Köln – Sylvian began playing freeform, improvising on readily available instruments located in the studio itself. 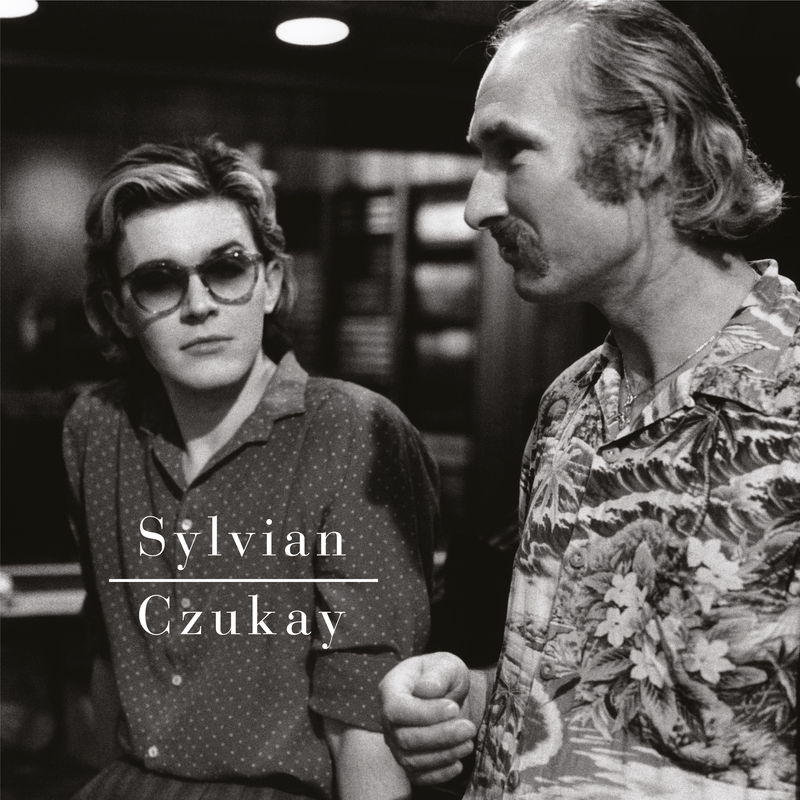 No sooner had Sylvian, on whatever instrument he’d been applying himself, start to structurally define/refine the performance than Czukay would stop the recording he’d surreptitiously been making. Czukay had attempted to capture the process of creation without a musician’s inclination for refinement. This process, drawn out over two nights, gave birth to the duo’s first, full-fledged, collaboration, ‘Plight and Premonition’. The version of ‘Plight and Premonition’ included here is a new mix by Sylvian from 2002. All the recordings have been fully remastered. The packaging has been redesigned by Chris Bigg with Art Direction by Sylvian with new, previously unseen, photographs by Yuka Fujii, accompanied by an extensive essay by David Toop. Originally released separately, they are now packaged in a 2CD / 2LP set.